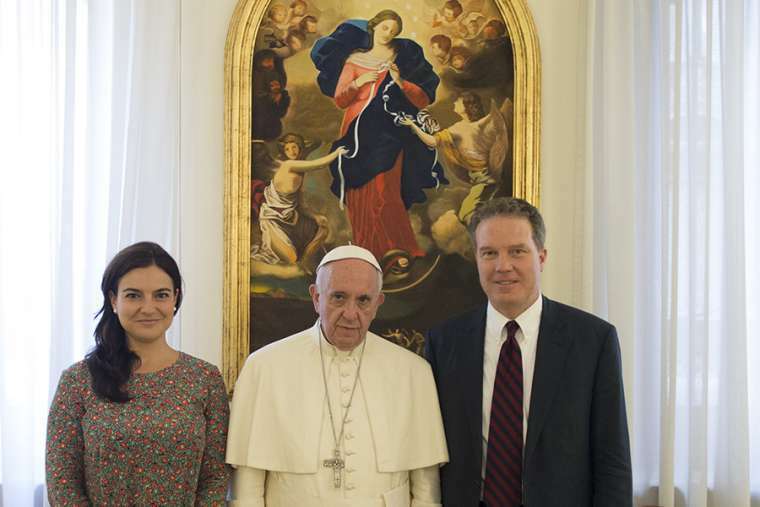 The Holy Father Francis accepted the resignation of the Director and Deputy Director of the Holy See Press Office, Dr. Greg Burke and Dr. Paloma García Ovejero, and appointed Alessandro Gisotti as interim Director of the Holy See Press Office. , until now Coordinator of Social Media of the Communication Department. Burke, 59, a former Rome-based reporter for Fox News, joined the Vatican in 2012.